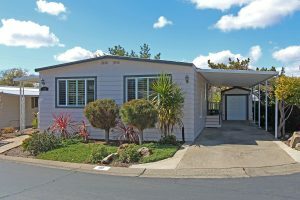 HOME FOR SALE: 180 Overbrook Drive, Folsom, CA 95630 JUST LISTED is a home in the 55+ community of Pinebrook Village. It is move in ready with granite counter tops in the kitchen and both bathrooms. 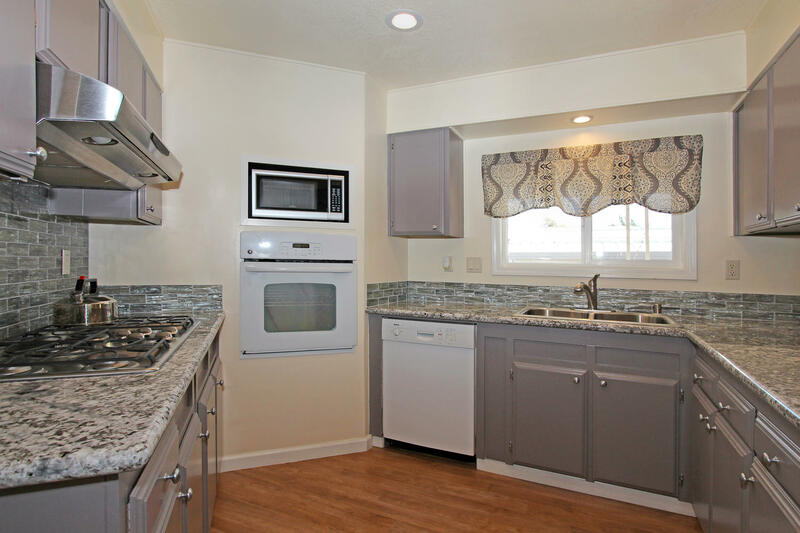 Newer technology gives you efficiency so this home boasts upgraded appliances. Enjoy your comfortable outdoor retreat on the newly installed covered front deck. Drive into your private covered tandem carport for easy home access. The carport guarantees your parking space and helps protect you and your vehicles. Got “toys”? Keep them close by in your remote controlled garage. PINEBROOK VILLAGE MOBILE HOME PARK: Living in this desirable 55+ community gives you access to the clubhouse to keep you active. The pool, spa, sauna and shuffleboard are all there for your use. Activities include potlucks, dances, bingo, card games so you always have something to do. Home site space rental fee required. HOME PRICE: $189,000. Want a great home with nice upgrades? What if it’s in a fun and active community in Folsom? If you are 55+ and want an affordable home with these benefits, this is it!